Dr. Sarmast is currently working as a Senior Resident in Neurosurgery at SKIMS, Soura. His ultimate goal is to open additional centers for neurosurgery in Kashmir, which can both train new surgeons and increase available surgical care for the population. 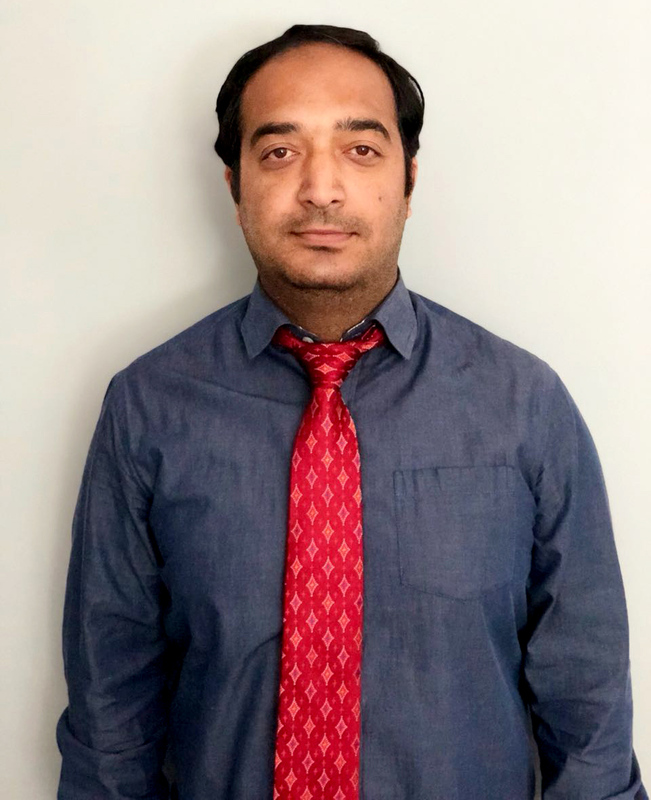 As a GCF Scholar he hoped to observe and learn from highly skilled neurosurgeons, build his understanding of guidelines for treatment in neuro-oncology, and learn about the latest protocols for vascular disease management. In Buffalo he participated in the Global Endovascular Visitors Program at Gates Vascular Institute through the Jacobs Institute, where he was able to observe cases, pre and post procedure planning, and participate in hands-on simulation training.